Hemp production has spread since its modest beginning in 2014, when 33 acres (13 hectares) were planted in Kentucky. 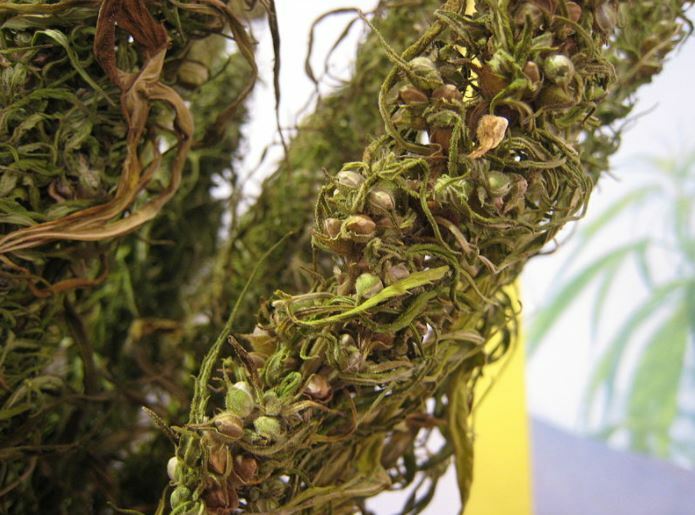 Kentucky farmers planted 6,700 acres (2,710 hectares) of hemp in 2018— more than twice last year’s production, according to the state’s agriculture department. More than 70 Kentucky processors are turning the versatile plant into products.